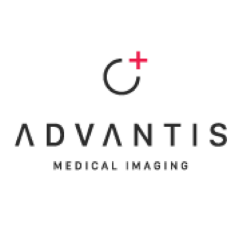 Professor S. Bisdas to endorse Advantis Medical Imaging commitment for creating high-quality clinical, user-friendly software solutions and promote patient-centric quantitative imaging. 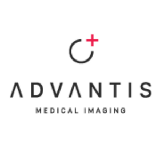 Advantis Medical Imaging Receives CE Mark for Brainance® MD, its Cloud-Based Neuroimaging software. First Cloud-Based and All-In-One Neuroimaging Software for Advanced Visualisation and Post-Processing of Brain MRI Exams.